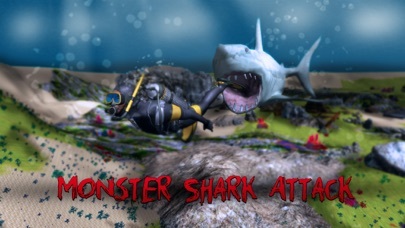 The hunt is on in our new animal survival simulator - Monster Shark: Deadly Attack! Plunge into shark routine - hunt, eat, explore! Attack other animals and humans - you’re a wild predator of the ocean. No fish, humans or animals can escape your hunt in ocean nature. 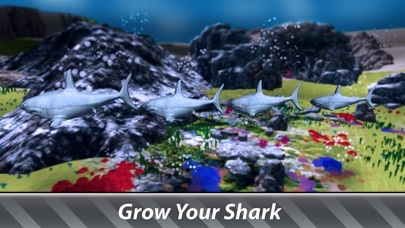 Mission will make your ocean shark life more interesting in the simulator. Hunt, attack and eat fish and animals for survival - ocean nature is harsh even to a predator like shark. Be a wild shark, attack! Begin as a small shark. Hunt and attack fish and ocean animals to eat and grow. 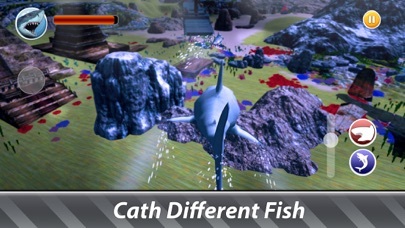 Wild ocean nature will provide numerous ways of survival in the simulator. 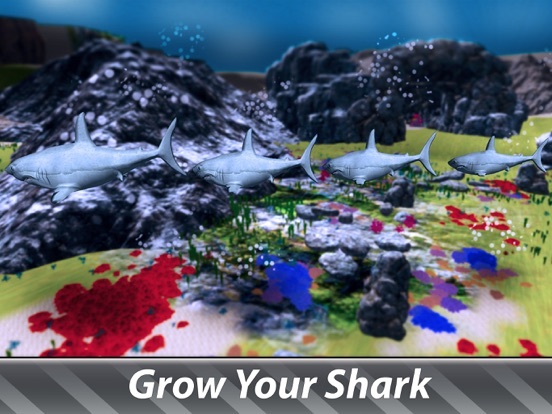 Explore wild ocean to hunt and eat animals and fish or complete hunt missions of the simulator - feed your shark! 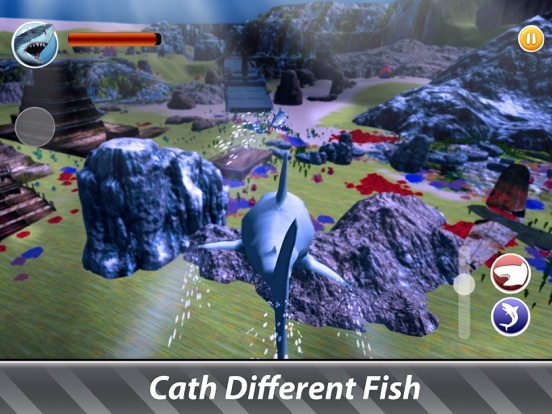 Manage your survival to become an ocean predator and attack bigger animals. 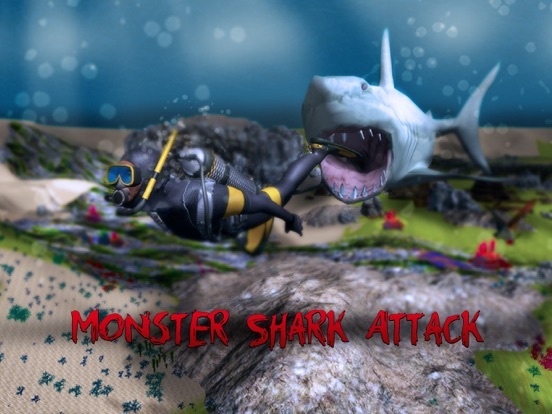 Monster Shark: Deadly Attack simulator provides fun and challenge. Hunt ocean animals, fish and humans! Explore simulator’s ecosystem. Various wild fish and animals live in the ocean. Some you hunt, others hunt and attack you. Eat well to become a wild ocean predator. Eat all you can - animals, fish, humans. Don’t attack whales though. 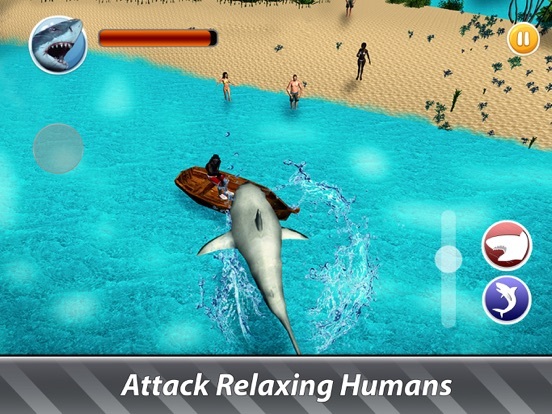 Survival in the Monster Shark: Deadly Attack simulator takes smarts. Predator must hunt wild animals for survival in ocean nature. But this struggle is exciting! Meet different ocean animals and fish, see places to explore, find areas to hunt and eat. Shark survival suggests moving. Predator must hunt annything and anywhere. Ocean nature offers fish, beaches and boats have humans! Animals to attack, fish to eat, human to hunt are reward for exploration. Be cautious - you’re not the only shark in the ocean. Attack contenders to hunt and eat all fish and animals by yourself. Be an ultimate wild predator in Monster Shark: Deadly Attack! 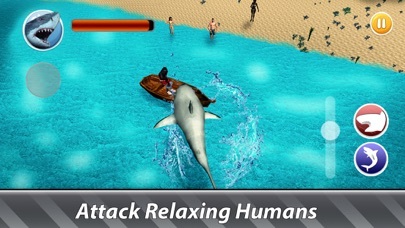 Do what shark does - eat, hunt, attack fish and animals in Monster Shark: Deadly Attack!